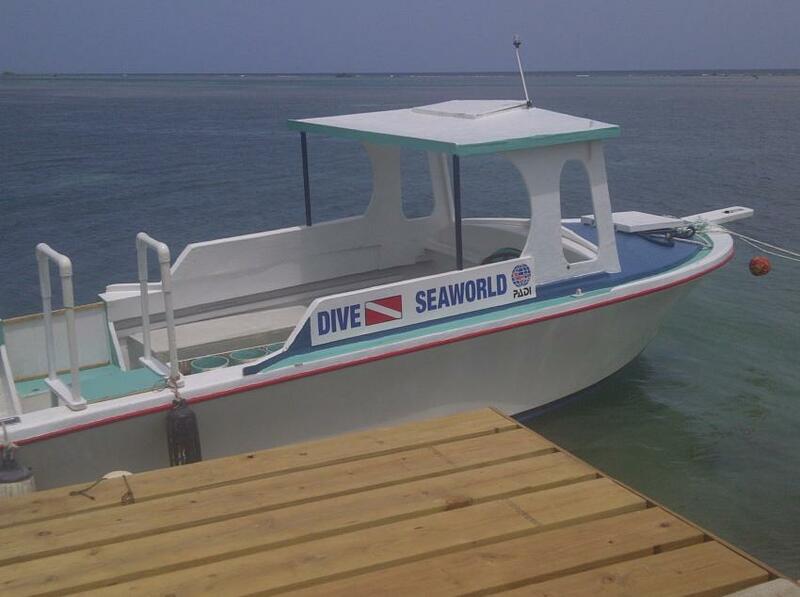 Dive Seaworld Jamaica is an accredited PADI. Resort Facility, adhering to all environmental rules governing the preservation and protection of our marine environment. A fleet of 32 ft. fiberglass boats with boarding platform, Carries 12 Divers.